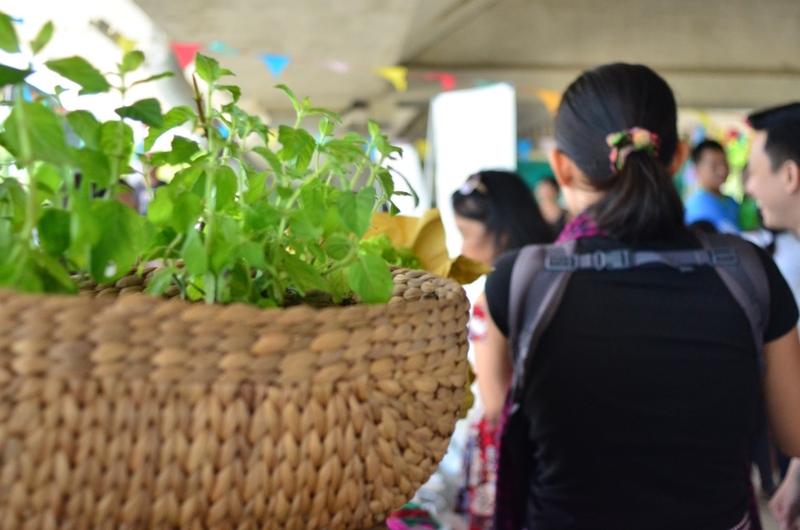 Here you can find all the details about the upcoming Farmers market. The 18th farmer’s market will be held on Dec 2nd, 2018 rain or shine. The market will be open from 7am to 2pm. 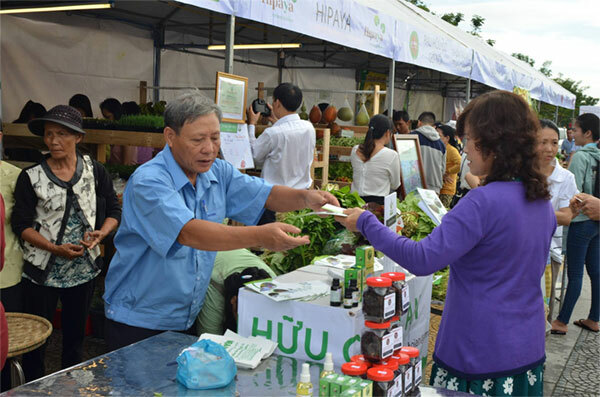 The market will be held under the Tran Thi Ly Bridge, Ngu Hanh Son district. The cost of the entry into the market is FREE. Come and become a part of this growing community.